The demand for large compute capabilities in scientific computing led to wide use and acceptance of highly-parallel computer architectures during the last decade. This trend is manifested in the TOP500, listing the fastest supercomputer of the world, in which about 40 % of the performance share results from accelerator-based systems. Programming for these architectures in the past often required a time-consuming rewrite of the compute-intensive application parts, until more productive approaches like Open Accelerators (OpenACC) or the target offloading features of Open Multi-Processing (OpenMP) came to existence. However, parallel programming for heterogeneous architectures is still a complex and error-prone task, posing several challenges to the programmer who wants to achieve high application performance. One key factor for the understanding of the performance and the correctness of a parallel program is reflected in the analysis of the memory accesses. This work takes a holistic view on the hardware properties, the programming paradigm, its particular implementation and the interfaces for an adequate tool support with respect to both aspects. The improvement of the performance and the validation of an application requires a deep comprehension of the dynamic runtime behavior. Here, the appropriate data and thread placement is essential for the performance, and the order of the memory accesses is essential for the deterministic behavior or rather the correctness of the application. 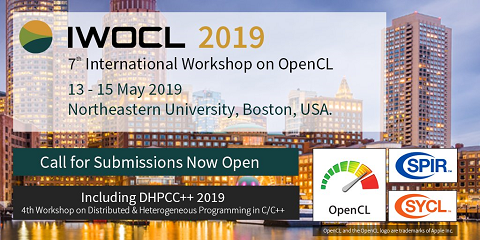 Therefore, this work will first present a systematic methodology for the assessment of OpenMP for target devices, patterns for the efficient usage of task-based programming on Non-Uniform Memory Access (NUMA) architectures, and the improvement of standard-compliant tool support. Based on the gathered insights, an OpenMP epoch model for correctness checking is defined, which respects the OpenMP semantics including the runtime and memory model. The evaluation of the developed concepts is shown by application to real-world performance analysis and correctness checking tools.